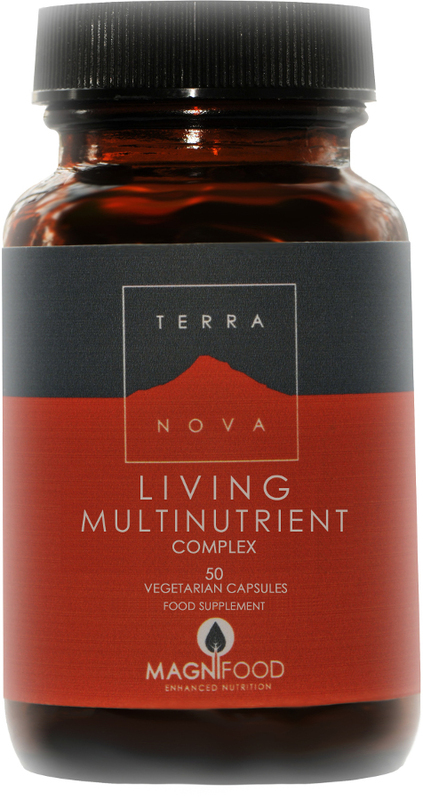 Terranova health supplements are developed using pure blends of natural superfood and botanical ingredients. 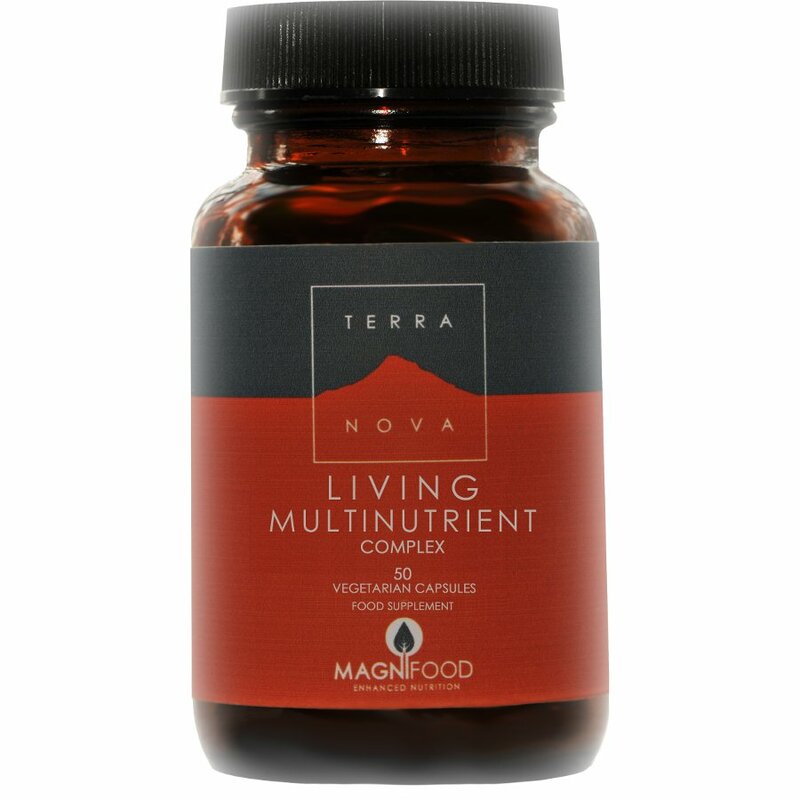 This living multi-nutrient complex is a mixture of vitamins and minerals derived from ingredients in their natural state for maximum absorption and maximum utilisation buy the body. Among the ingredients in these health-boosting capsules are green barley grass, sea buckthorn berry and leaf, spirulina plankton, acai berry, kale, watercress, pomegranate seed and blackberry. Most of these are fresh, freeze-dried which preserves their purity and integrity. Take one or two capsules daily with food. There are currently no questions to display about Terranova Living Multinutrient Complex - 50caps.